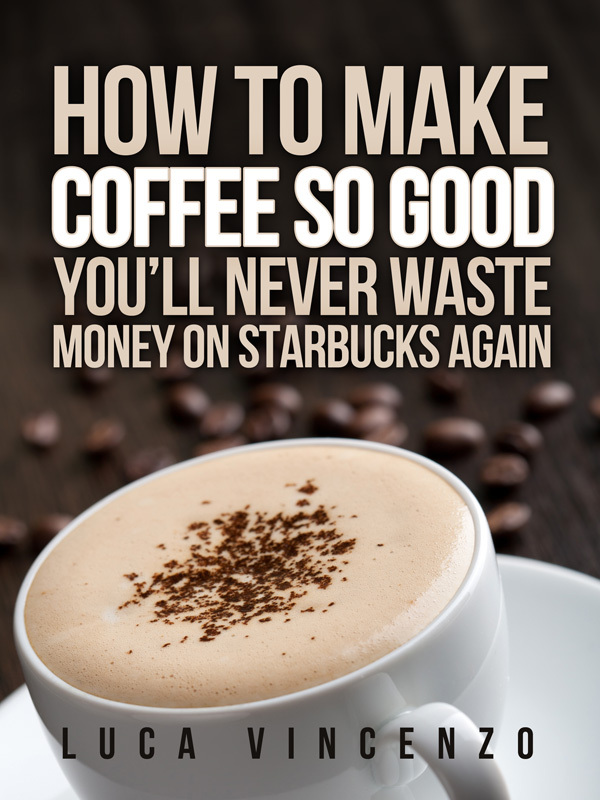 Make espresso so good that you’ll never go to coffee house again! The name espresso is Italian in origin. It was first coined around 1900 and, loosely translated, means a cup of coffee brewed expressly (just) for you. 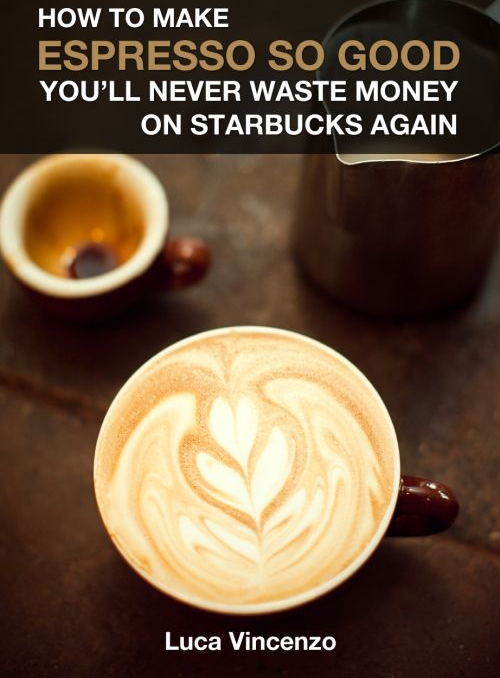 Today, you will often find that people incorrectly pronounce or spell it “expresso.” Many think that cappuccino and latte are the same as espresso (they aren’t). What makes a true espresso? Lastly, you’ll need outstanding beans. Click here to see the beans we recommend. 3. Immediately remove porta-filter from the espresso maker, knock out old grounds into a tamp box, and wipe basket dry with a cloth. 4. As coffee is still grinding, dose enough coffee to fill the basket and stop the grinder.